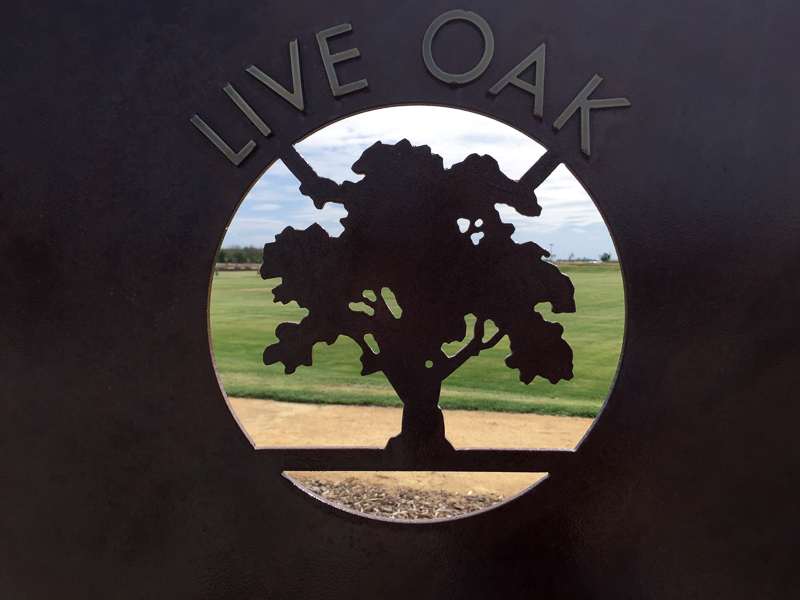 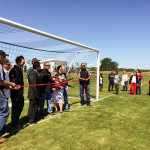 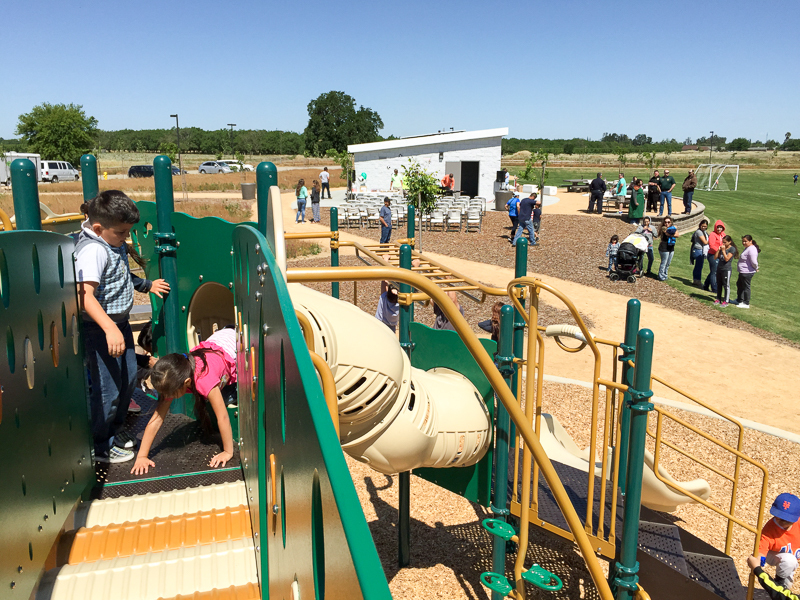 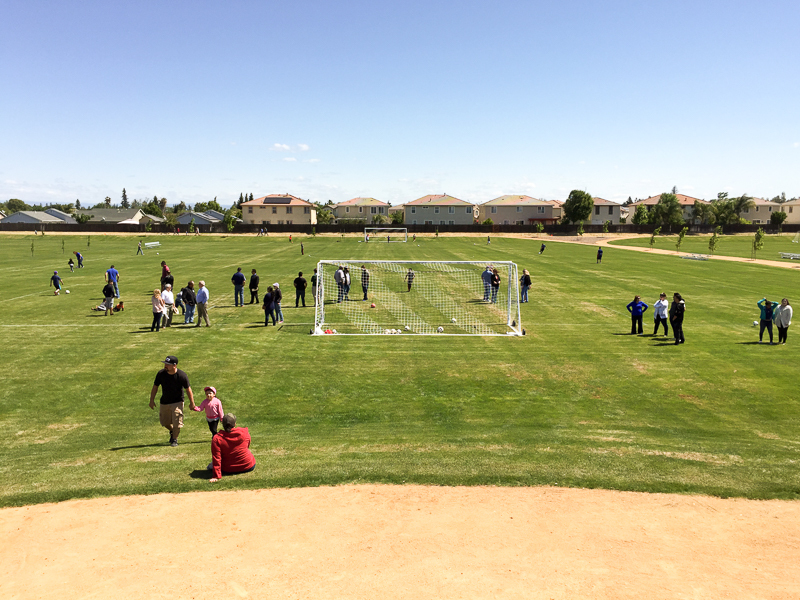 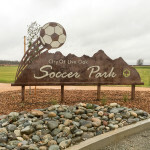 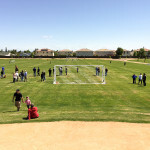 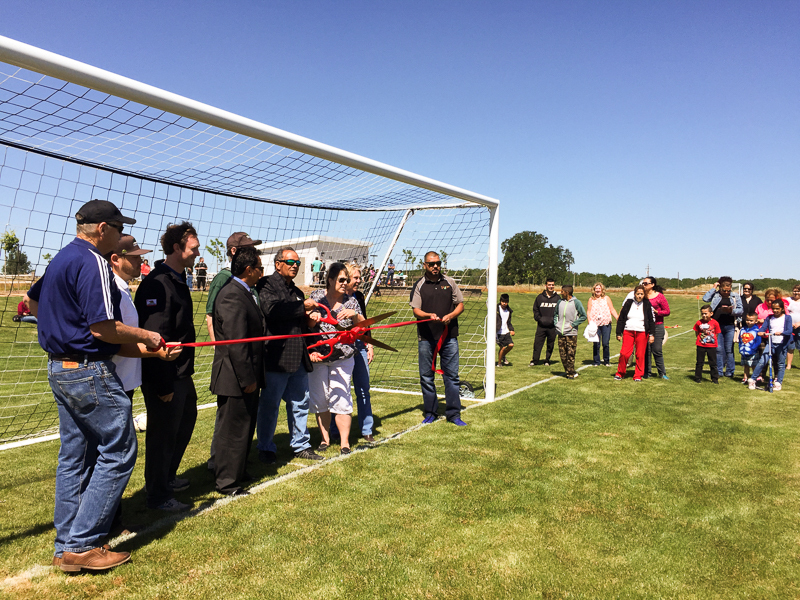 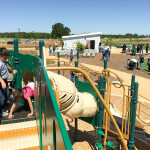 In April, the City of Live Oak held a grand opening ceremony for the 27 acre, Live Oak Soccer Park. 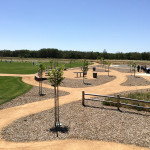 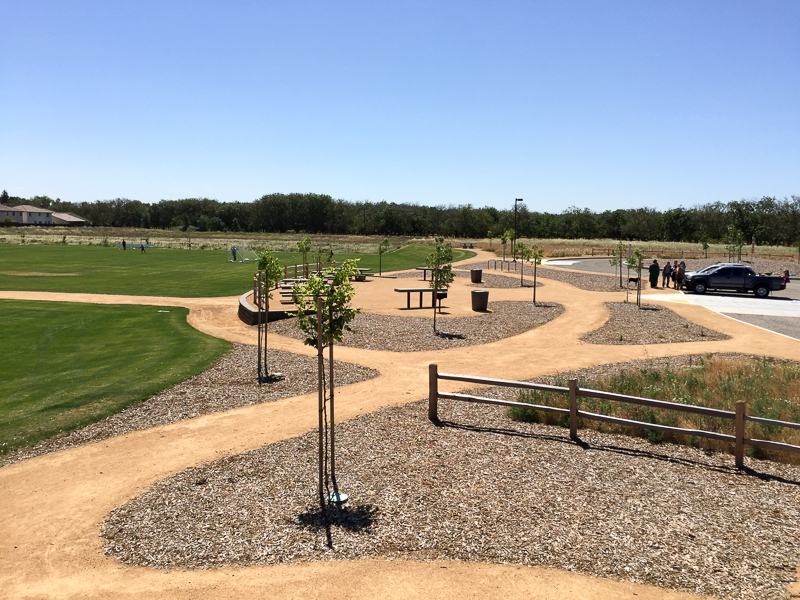 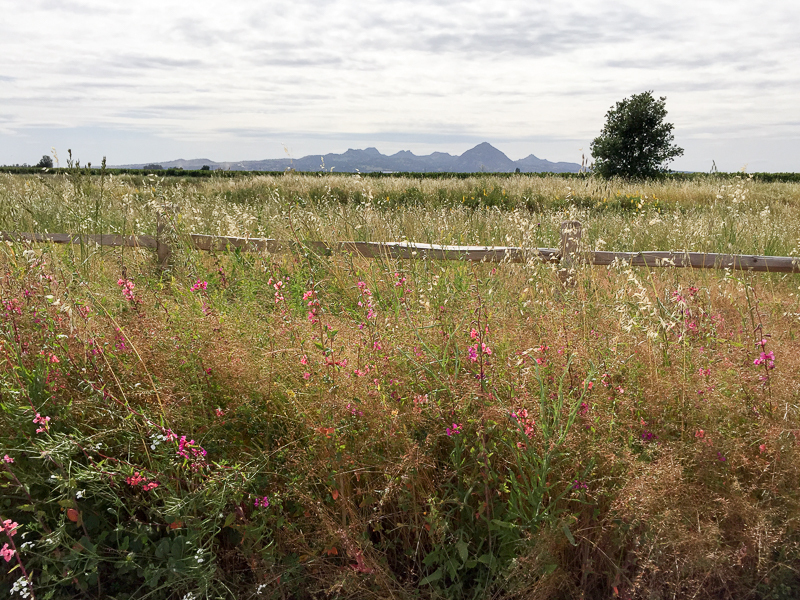 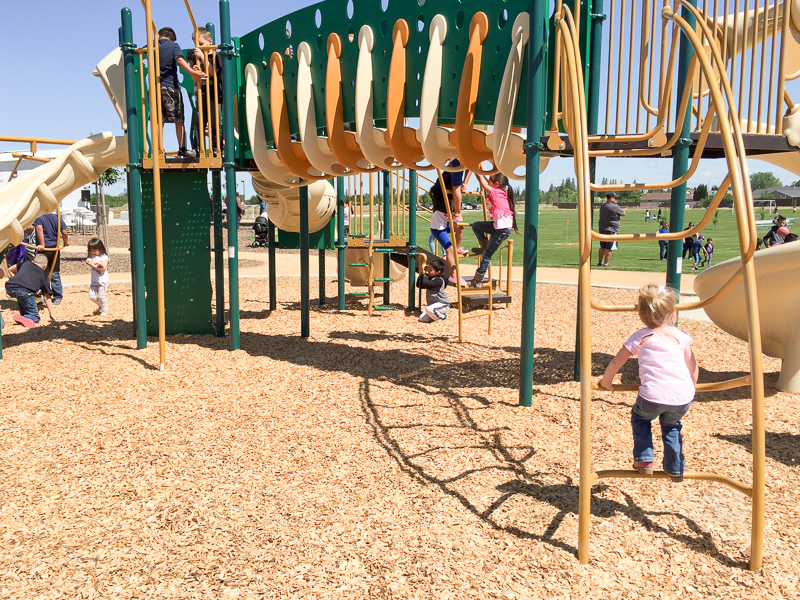 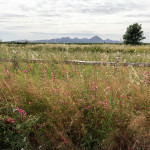 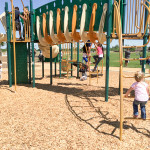 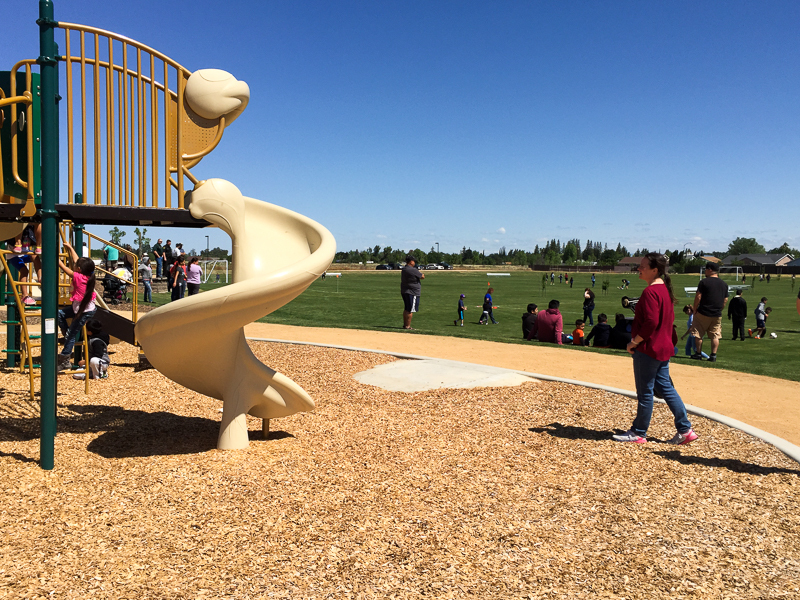 Greg Melton and MDG master planned the park and produced construction documents for the first 12 acre phase. 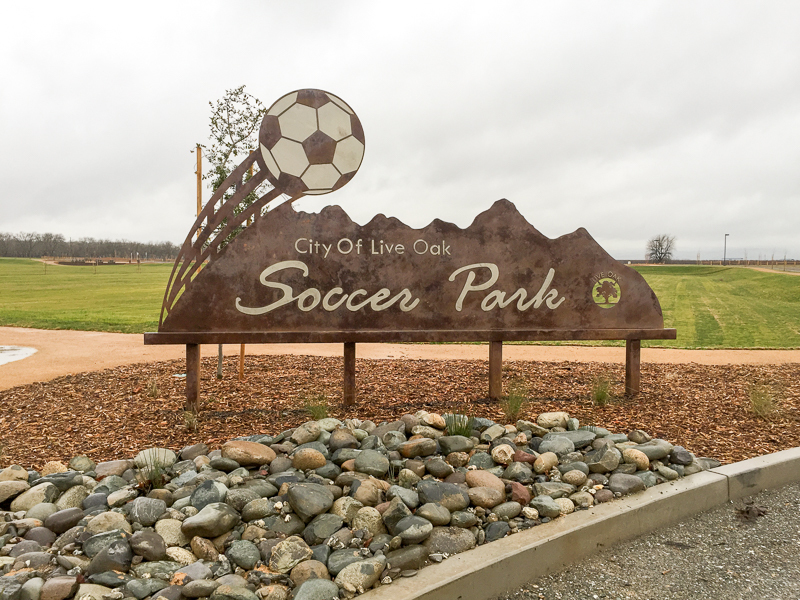 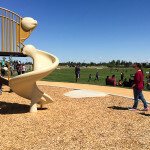 The opening was a big hit and the community of Live Oak is ecstatic to have their new community park and a place for large scale soccer events. 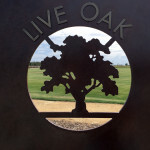 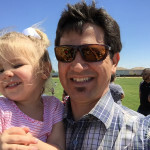 Shawn Rohrbacker managed the project for MDG. 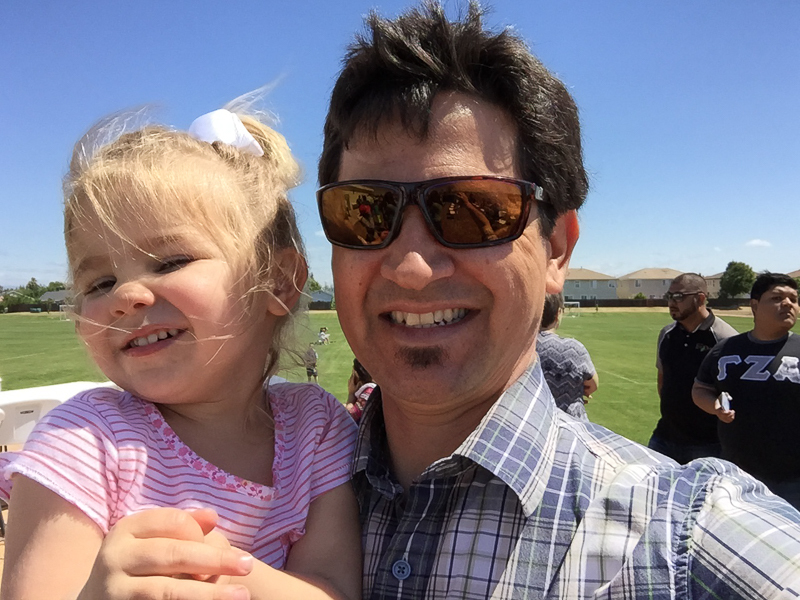 Here he is with his daughter Ruby enjoying the festivities.